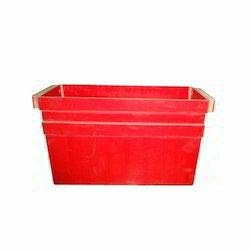 Capitalizing on the ability of our dexterous and eminent crewmen, we are indulged in the realm of providing FRP Box. We offer you a variety of FRP boxes (Fiber Glass Reinforced Polyesters / Plastic Boxes) that find applications in instrumentation boxes, local control stations, lighting distribution boxes and many others. 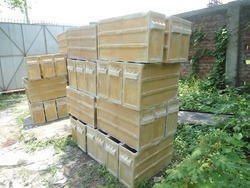 We ensure that these boxes are corrosion free and remain in excellent condition for many years. The FRP junction boxes that we offer are resistant to rust and are tested by our team of experts to ensure their faultlessness. We are able to design styles in various specifications according to the drawings and samples provided by the clients.